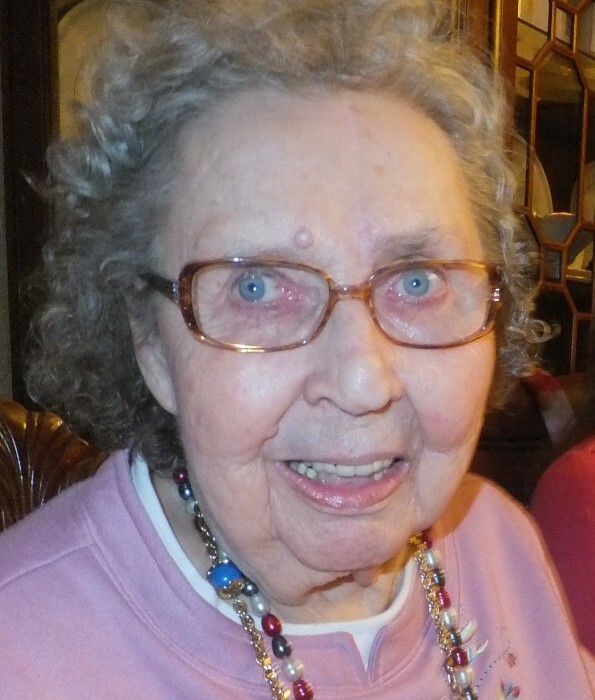 Helen Grace Narkiewicz (nee Barutis) of Southampton, NJ (formerly of Jersey City, NJ) passed away Friday, March 23, 2019 at the age of 87. Helen was born to parents Bolesaw and Petronella Barutis on August 18, 1931 in Jersey City, NJ. She grew up as the youngest of five and attended/graduated Lincoln High School in 1949. In 1953 she married Chester Narkiewicz and raised a family of three sons; William, Thomas and John. Helen spent most of her life living in Jersey City. Most recently she moved to Leisuretowne (Southampton, NJ) to be close to her family. Helen had a love for animals. Throughout her life she brought strays into her household and always kept food available outside for visiting pets. She always sacrificed her wants and needs to provide for her family. Helen is survived by; son William and his wife Carol (Weeks), son Thomas and his wife MaryLynn (Goodman); grandchildren William Narkiewicz Jr. (wife Kristin), Stephanie (Narkiewicz) Bucci (husband Andrew), Kimberly (Narkiewicz) Brahl (husband Dan), Caroline (Narkiewicz) Olear (husband Justin), Natalie and Larissa Narkiewicz; great grandchildren; Andrew Jr., Kara, Sofia, Raeleigh, Tenley and Deklan, and many nieces and nephews. As per Helen’s request she will be cremated and services will be held at a later date. Her final resting place will by Holy Cemetery in Lyndhurst, NJ. In accordance with Helen’s devotion to caring for stray animals and her love for children, the family has requested donations in Helen’s memory be made to Animal Welfare Association, 509 Centennial Blvd., Voorhees, NJ 08043 or St. Jude Research Hospital, 501 St. Jude Place, Memphis, TN 38105-9959 or at www.stjude.org/donations.